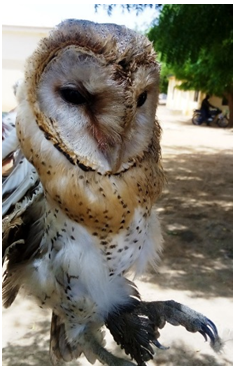 Four (4) adult barn owls were captured from Gamji Village of Bakura local government and transported in a cage to the College of Agriculture and Animal Science Bakura, Zamfara State, Nigeria, for morphology and morphometry of the digestive tracts. All the segments of the digestive tract (Esophagus, Liver, Crop, Duodenum, Jejunum, Ileum, Colon, Caecum, Colorectum, and Cloaca) were present, however the crop was found to be absent. This studies will provide valuable information for anatomist and other scientist working in the management and nutrition of this species, which will further help in the maintenance of this important bird in captivity or free life. Further investigation in the histology of these segments is recommended. 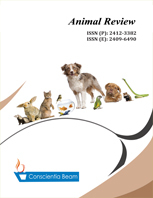 This study contributes in the existing literature, the gross features of the gastrointestinal tract of the barn owl, which will further assist in the feeding and management of this bird in captivity or free life.